Maximize indoor grow room production and provide the best possible lighting setup for your cannabis plants. 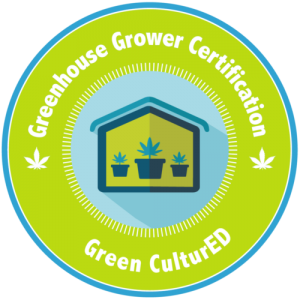 This program will give you the information needed to set up your space correctly to avoid ruining your crop (and even potentially some serious safety hazards!). We will help you choose the best solution so you can that have a successful harvest. 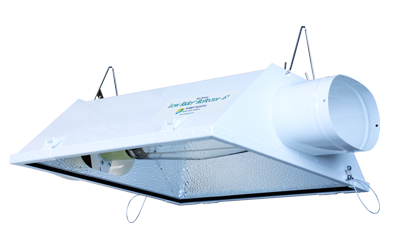 We will show you how to use them to reflect every bit of light toward your plants and make sure nothing goes wasted. Through this wealth of information, we will show you how to properly install a reflective hood over the lamp and reflective walls, which can even double the growing area. We will guide you through the various nuances of reflective hoods and how to choose what is best for your space. Some reflective hoods reflect light more evenly than others. 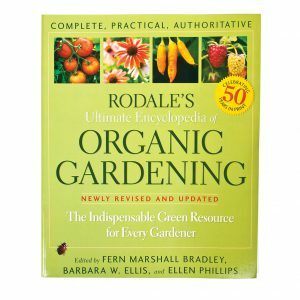 When making investments for your indoor garden, this program will help you feel confident in your choices as you evaluate the various pros and cons of different options. In this program, you will learn about the main types of ballasts and what to be careful of when purchasing ballasts. Ballasts regulate specific starting requirements and line voltage for specific High-Intensity Discharge (HID) lamps. 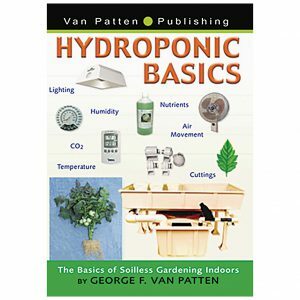 Amateur growers think that you do not need to understand the basics of electricity to grow indoors or in a greenhouse. 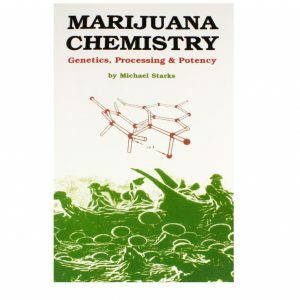 Master growers recognize that understanding the basics will save you money, time, and possibly the shock of your life! Keep those utility bills down while protecting your space as we guide you through the ins and outs of electricity consumption. Learn about the many ways to deal with the increase of electricity consumption by making sure that it’s in proportion to your garden’s needs. Choose to take matters into your own hands by doing everything on your own terms in generators to where you are pulling your energy consumption from. Generators can supply all of the electricity necessary for a grow room, and to can grow “off the power grid.” You will find that reliability, ampere output, and noise are important to consider when shopping for a generator. A timer is an inexpensive investment that turns lights and other appliances on and off at regular intervals. By learning to properly use a timer, it ensures that your garden will receive a controlled light period of the same duration every day. Master the clock and let your cannabis plants grow by providing the right light at the right time.